Wouldn't last on a stage today. A regular on The Ed Sullivan Show ("The Toast of the Town"). 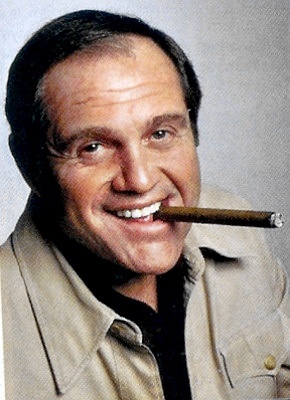 In the 70s and early 80s Alan King was a stand up comic who used to provide an almost sports analyst like pre-season handicapping of the coming fall line up on TV. Back then it was a big deal to hear about the new shows on the 3 major networks because they were the only game in town. There was no cable TV shows with 1000s of choices. So when new shows came out it was a big deal if they flopped.